An environmental group is accusing the N.W.T. government of undermining an independent review board's attempt to protect caribou. 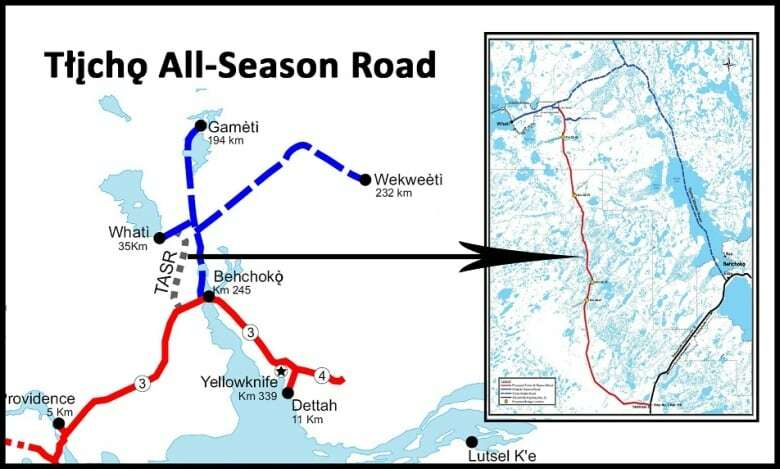 The Canadian Arctic Resources Committee was responding to a letter written by a senior government official about the proposed Tlicho all-season road, which would connect the fly-in community of Whati to Highway 3. In the letter, the regional superintendent with the Department of Infrastructure, Michael Conway, said a recommendation by the Mackenzie Valley Review Board could make the road too expensive to build. The review board conducted an environmental assessment of the proposed 95 km road, concluding that it is likely to cause significant environmental impact. However, it said those impacts could be reduced to a manageable level if, among other things, a 2,500 metre buffer zone is established on either side of the road for its entire length. The government had recommended a 500 metre buffer. The buffer zone is meant to take into account the impact the road will have on caribou habitat. The road cuts through the range of boreal caribou, which are in decline. Boreal caribou are a distinct population of woodland caribou, which are the largest subspecies of caribou in the territory. They are listed as a threatened species, or likely to become extinct, unless steps are taken to reverse their decline. The Yellowknives Dene say the government is pushing ahead with the project without knowing how many boreal caribou remain in the N.W.T., and without knowing whether their population is increasing or decreasing. The government is both the proponent and the regulator of the proposed Tlicho road. The project is now awaiting final word on the environmental review from the territory's Minister of Lands, Louis Sebert. In his letter to Sebert, regional superintendent Conway said a 2,500 metre buffer "could result in costs greatly exceeding those estimated for the project, and may therefore render the project unaffordable." The government says the wider buffer zone would result in a 12-fold increase in costs. But the Canadian Arctic Resources Committee (CARC) says the board made the recommendation to protect the declining boreal caribou herd. "When the GNWT undermines these actions, it damages its credibility and puts the benefits derived from caribou by its own people at risk," said CARC program manager Gary Blundell in a letter to Sebert. 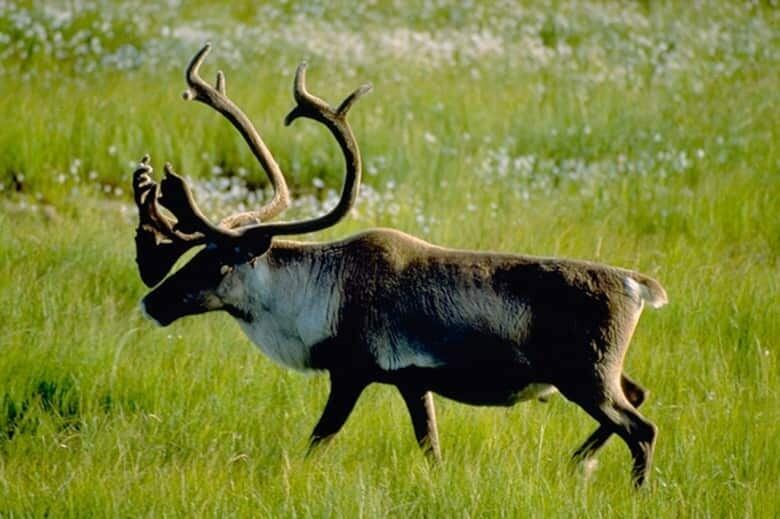 The added costs of the buffer zone are associated with the requirement that the government offset any caribou habitat that is disturbed by the project. The disturbed area includes both the 60 metre right-of-way and the buffer zone. The offset can include things such as re-planting cut-lines (which can be used by predators and hunters) and restoring land that's been disturbed in other ways. It would require consultations, the development of a plan and regulatory approvals. This is not the first time the government has been accused of putting the road ahead of caribou. During the environmental assessment, Indigenous groups said the government was using a much larger estimate of the herd's range to minimize the impact the road will have on caribou.